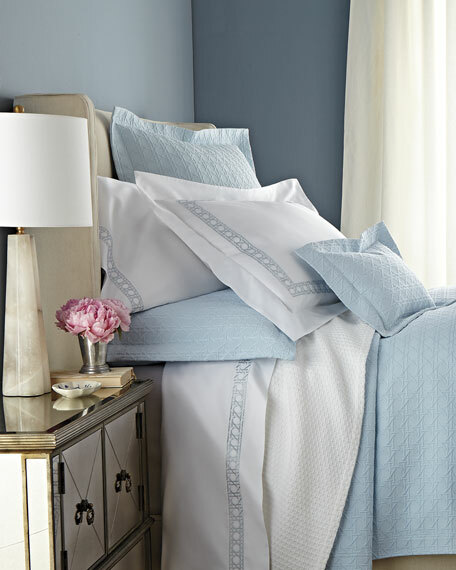 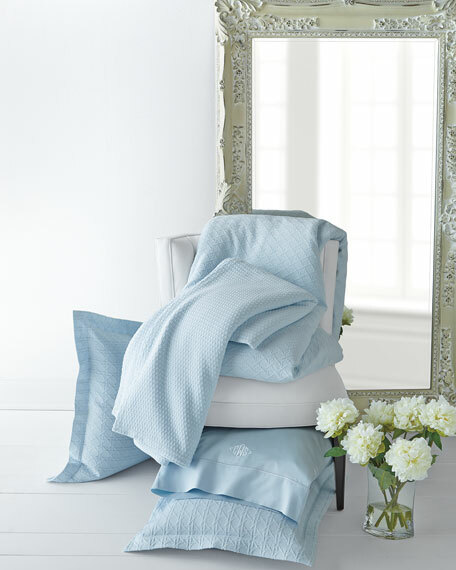 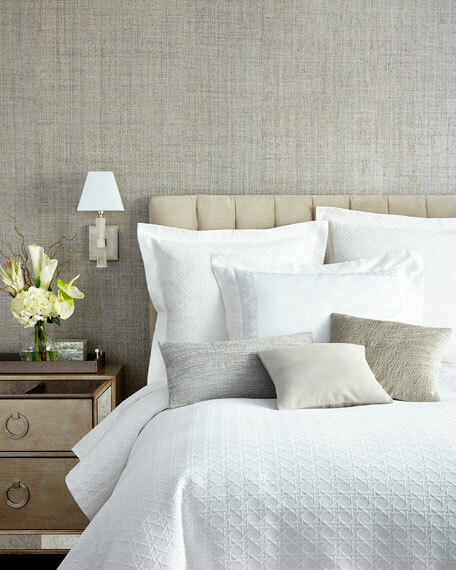 Pillowcases are woven of soft, 400-count Pima cotton sateen with a satin-like softness, sheen, and drape and finished with an embroidered satin-stitch hem. Set includes flat sheet, 17"D fitted sheet (elasticized all the way around for a snug fit) and one standard pillowcase. 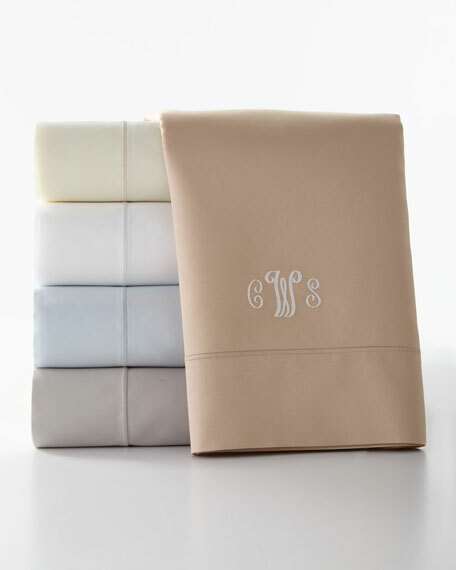 Set includes flat sheet, 17"D fitted sheet (elasticized all the way around for a snug fit) and two standard pillowcases.